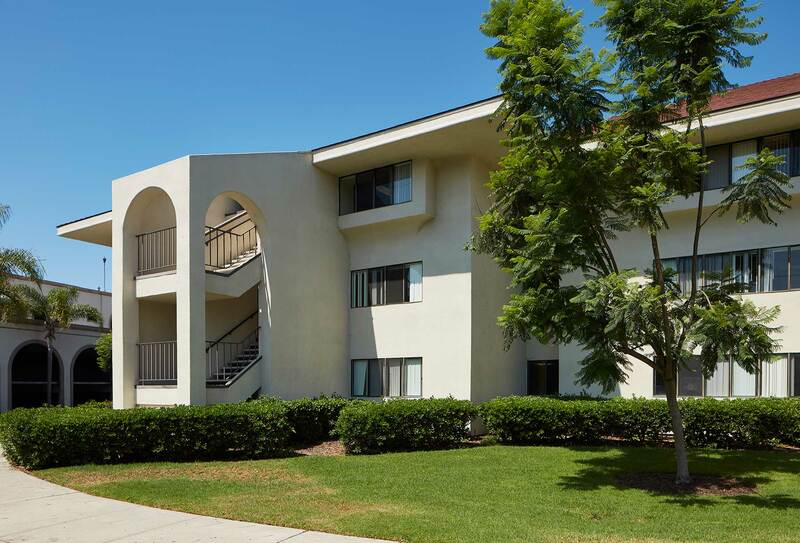 The project consisted of the first phase of a 6-year contract to complete interior renovations and upgrades to select student housing facilities throughout the University of San Diego campus. 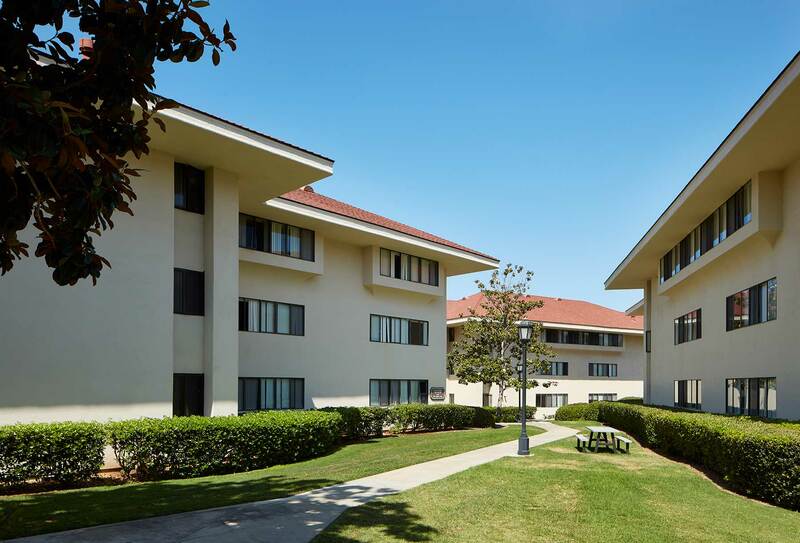 The project consisted of the upgrade to the Missions B student housing complex, a 3-story, 4-building student housing complex. Improvements included the complete demo and removal of the existing improvements as well as the existing fire life safety system and replacement with new, upgraded services to the building. The project was on an accelerated schedule and had to be completed in 9 weeks. 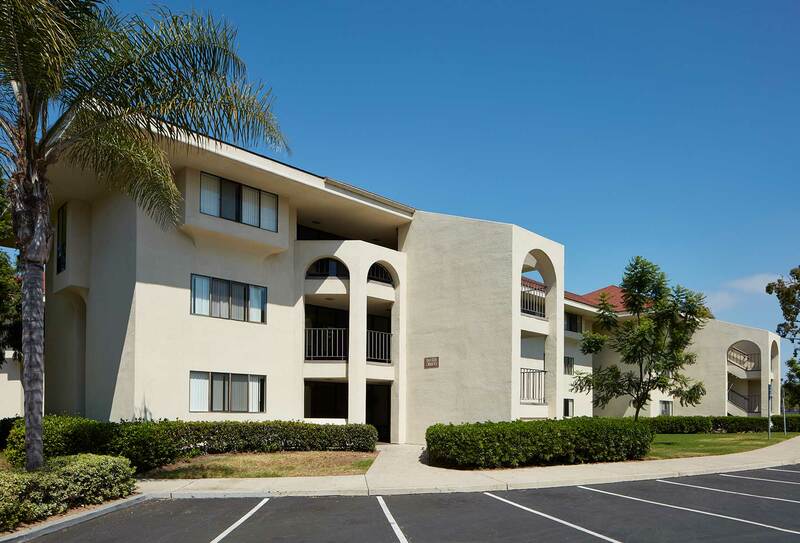 Dempsey Construction worked with the University of San Diego and all subcontractors to develop an aggressive schedule in order to meet the schedule. The project was completed on schedule and on budget.